A tracking firm says home sales in California dropped 14 percent last month from the previous year. 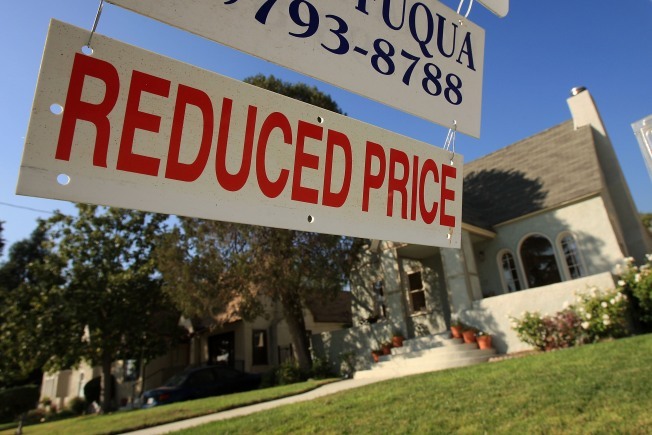 San Diego-based MDA DataQuick said Thursday that the drop from about 39,800 homes in August 2009 to around 35,200 homes last month came as some potential buyers worried about job security, while others waited to see if prices would fall further. However, the year-to-year decline was less sharp than in July, when sales plummeted nearly 22 percent. Last month's sales were also down about nearly 3 percent from around 35,200 in July. California's median home price was $260,000 in August, up about 4 percent from $249,000 a year ago but down 3 percent from $268,000 in July. Foreclosures comprised some 36 percent of resales last month, down from nearly 43 percent a year ago.